If I married today, I would hesitate between celebrating a beach wedding, a rustic or a bohemian wedding. These are 3 wedding styles that I love because they are super natural, carefree and I think very faithfully reflect how I am. Each time a customer sends me photos of her Big Day I fall in love with some details. Thus, little by little, I’ve been designing in my mind my perfect wedding with each different style. 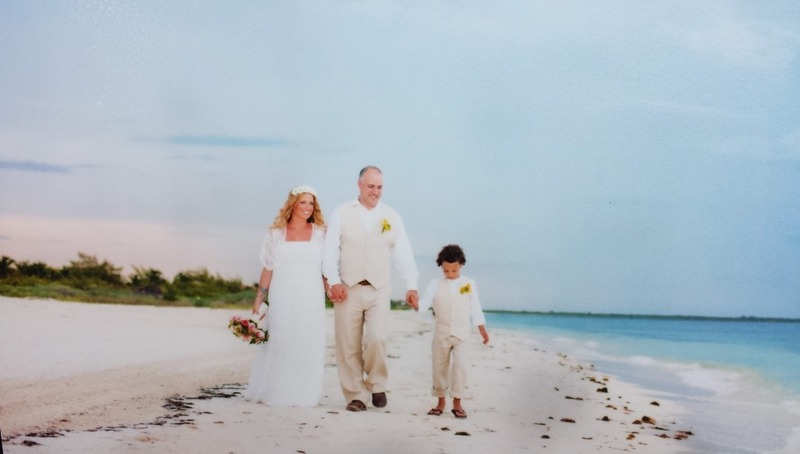 Today I share with you everything I love about a wedding on the beach. You’ll see how lovely my beach wedding would be! As a sea lover, which whom since I was born I have shared all my summers, I can say that one of my favorite wedding styles is a wedding at the beach. The salty breeze, bare feet stepping on the sand, many candles, flowers on the wooden benches with tied fabrics that the wind moves, flowers on the floor … I think it’s a beautiful scenario. And a very romantic one. 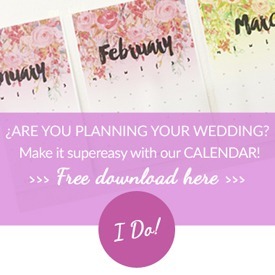 Another idea that your wedding an adventure is going for a “destination weddings”. When I was in Krabi I remember meeting an English couple who went to a friend’s wedding in Ko Phi Phi. I thought “getting married in paradise, what a great idea!“. The couple had taken a few days before the wedding and they could visit the country. 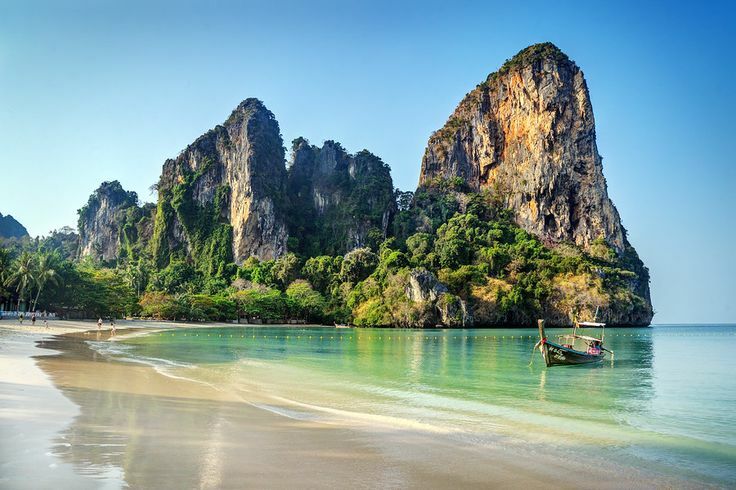 In my article “the 3 best places for your honeymoon”, I talk about Ton Sai, Thailand. It is one of my favorite places for vacation. But now I think that it is also an ideal place to get married. Normally this type of weddings have a handicap, and it can not come as many people as could if you celebrate your wedding close to your home. For economic or organizational issues, if you decide to get married in an exotic land or away from your country, probably some friends can not come. If they have children, if they have no holidays or if the economy does not accompany them. But if you want an intimate wedding, this is an epic choice. 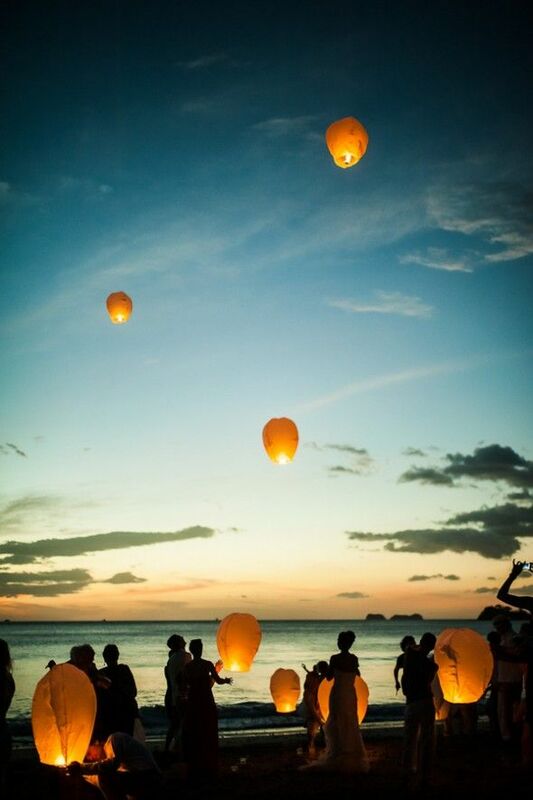 This idea is gorgeous, I imagine all the friends and family making a wish at a time. Do you know what a pure energy is created between all? I saw it at a party on the beach in Indonesia and it seemed magical to me. But please, don’t do it, it pollutes a lot the seas. And poor seas and oceans, we are not treating them well. 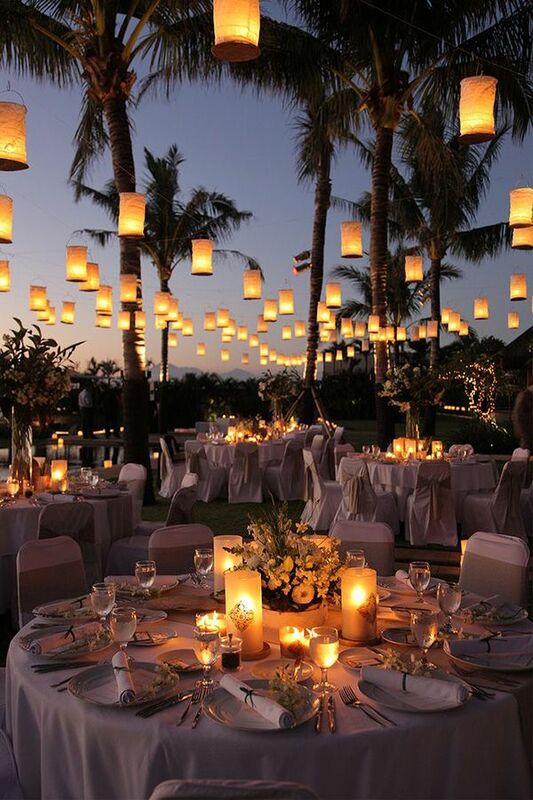 Instead of releasing paper lanterns with candles inside, I propose this other idea of decoration, which I also find beautiful and very cozy for a beach wedding. 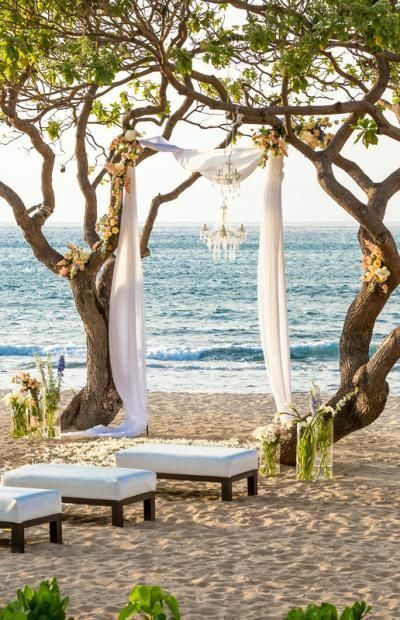 A detail that can’t be missed in the wedding of my dreams on the beach is an arch of flowers and hanging fabrics. I do not like highly charged decorations and I think just the sea and the sand are so perfect that they do not lack too many supplements. This comes out in the photo I really like. 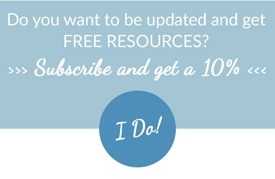 You can find more ideas and styles in my Beach Wedding Pinterest board. 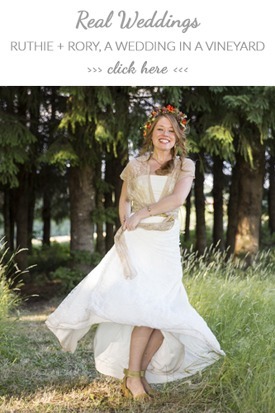 If you’ve read my previous articles you’ll know that natural brides with long hair let down are my favorites. 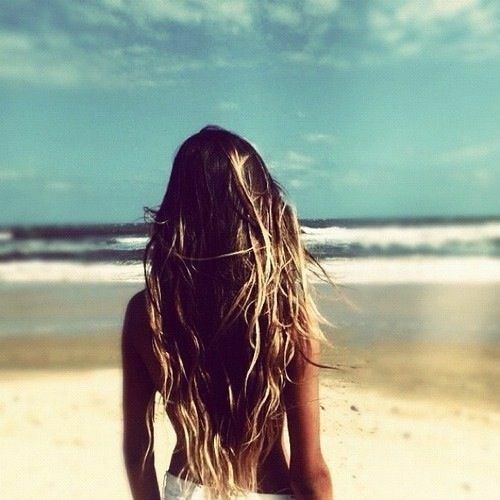 I think it’s very feminine, relaxed and clear, for a wedding on the beach, the Californian surfer style highlights are the most suitable, don’t you think? Another day I will explain you my obsession with the color gold. For now I say that for my beach wedding I’d choose a palette of coral or navy blue colors and combine them with the gold. And if it can be with glitter, even better. 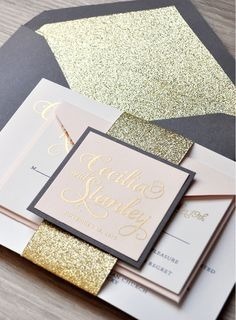 These invitations from www.engagingpapers.com are beautiful! And to be ending, in my beach wedding I would go without shoes, in a bohemian way. To decorate my feet I would put these delicate lace feet bracelets handmade by Fulyak. Nice, right? 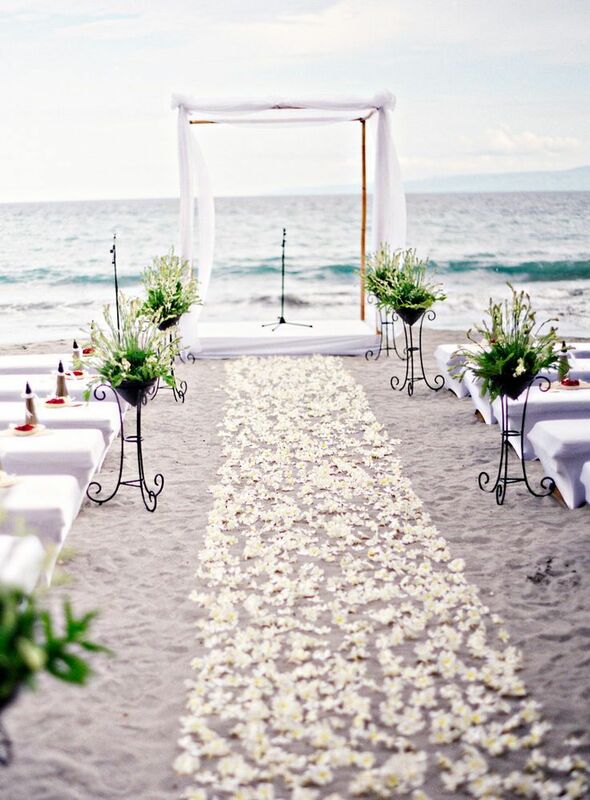 Do you like my dream wedding on the beach? Are you thinking of getting married beside the sea? Have you been to a wedding like this? I love to read your comments! Thanks for being here, you know that without you this would not be possible. PS: As last week was Thanksgiving and I celebrated it for the first time in my life thanks to my American friend and Barcelona wedding photographer Veronica Hansen, I will say it again. Thank you, thank you, thank you. For being here. For joining me. <3 If you want, you can read the funny article Veronica wrote for my blog with the best tips to be gorgeous in your wedding photos. 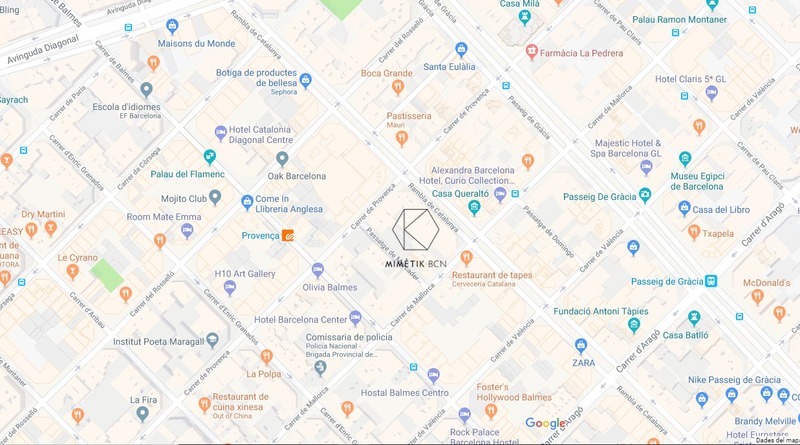 This entry was posted in Blog, Tips for brides and tagged beach wedding, Mimètik Bcn, wedding, weddings. I follow your posts from the beginning and I really like your suggestions and your comments, especially today. This beach wedding is really exciting, especially the pictures of the sunset. I am preparing my wedding for the end of next summer and within my means I hope to recreate this environment. As I do not know which of you suggest decide, for now I consider a bohemian and rustic beach wedding. We’ll see.